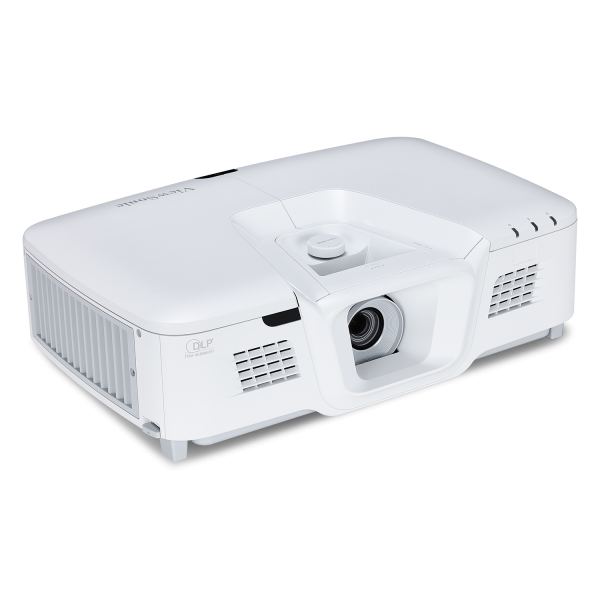 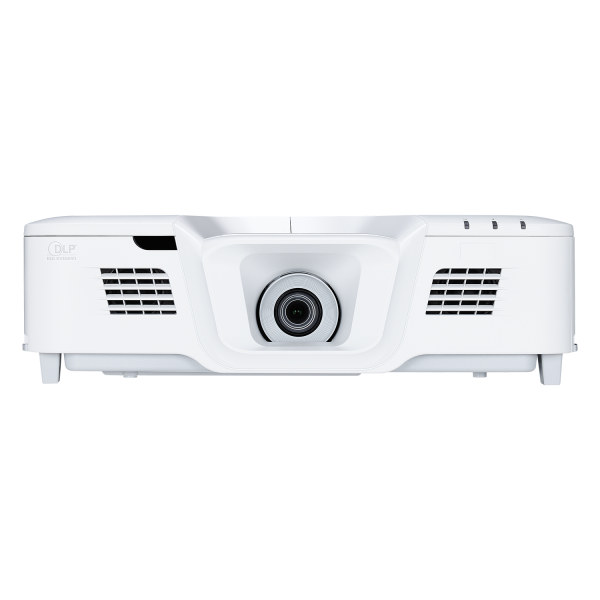 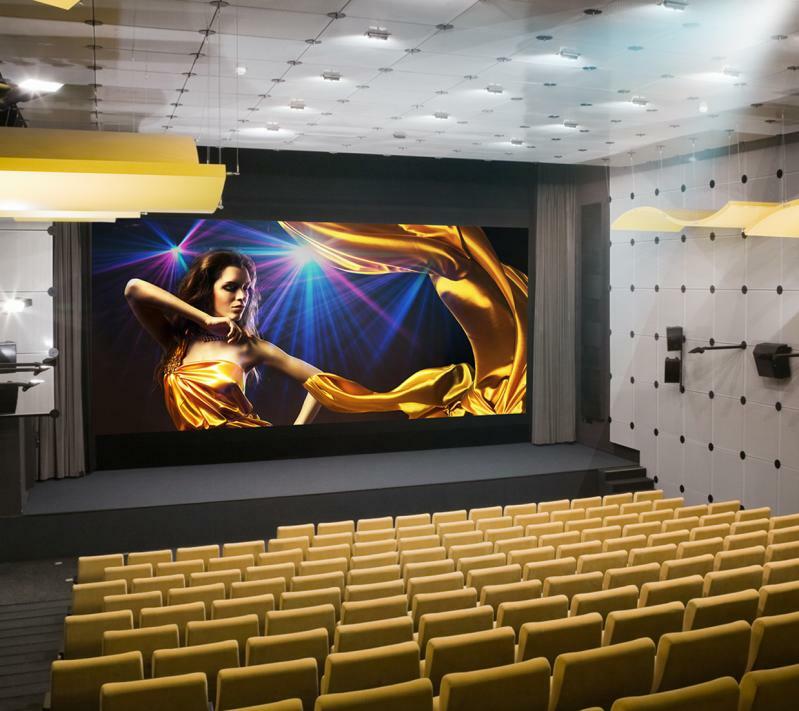 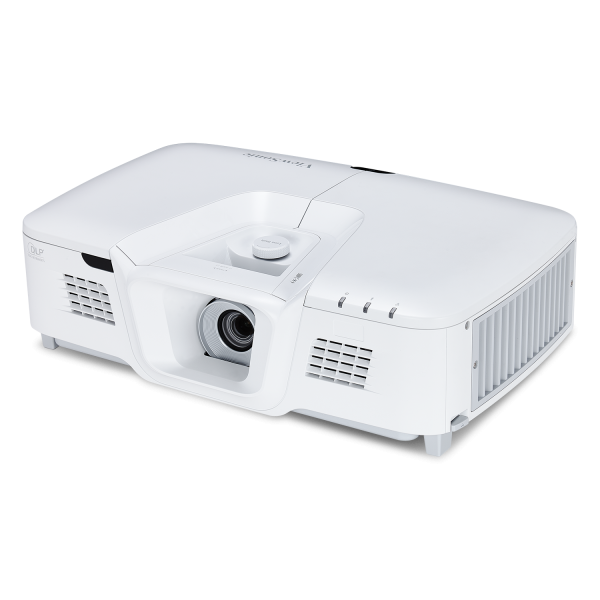 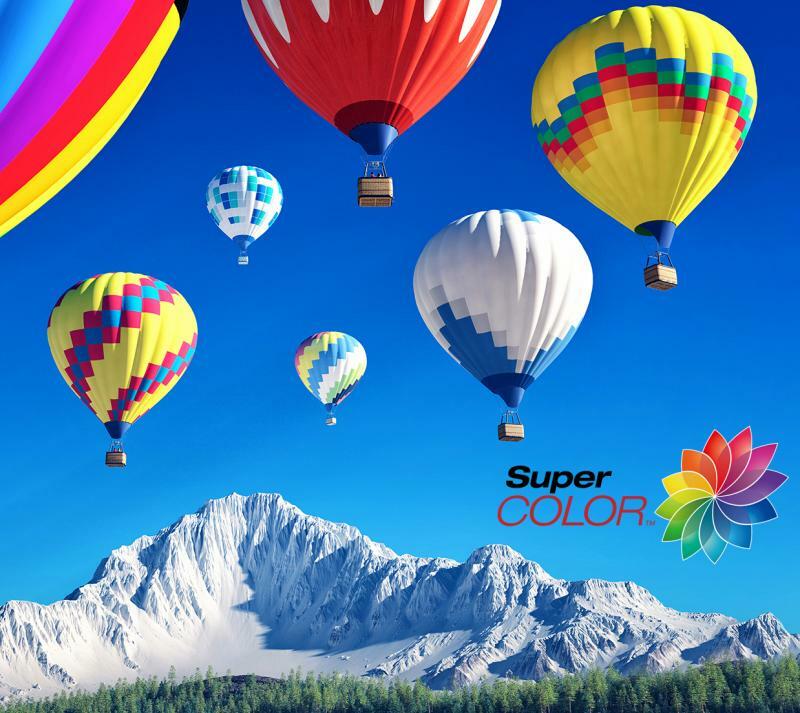 Packed with 5,000 lumens and a high contrast ratio, this projector is guaranteed to produce bright images in large spaces with high ambient light including large boardrooms, conference halls, and auditoriums. 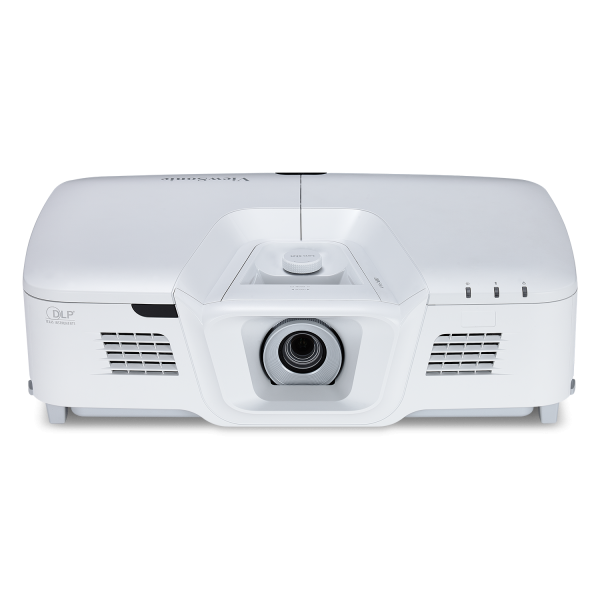 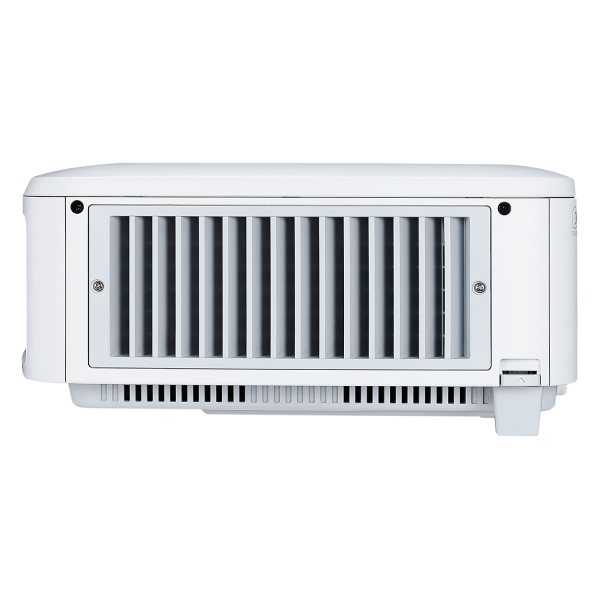 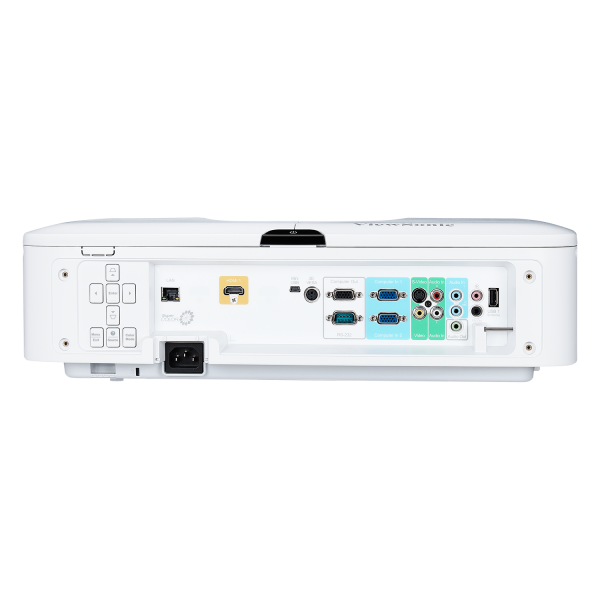 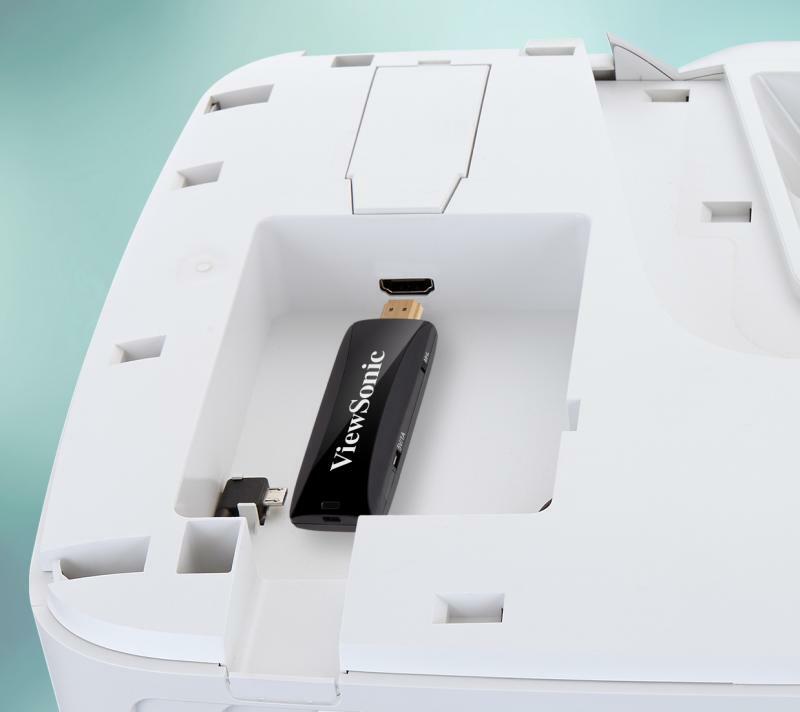 This projector can be configured to automatically turn on for quick and easy startup whenever an active video input is detected. 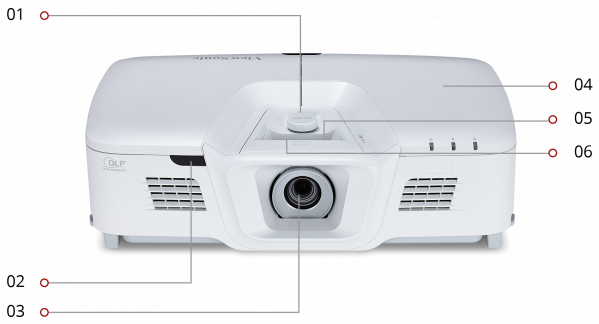 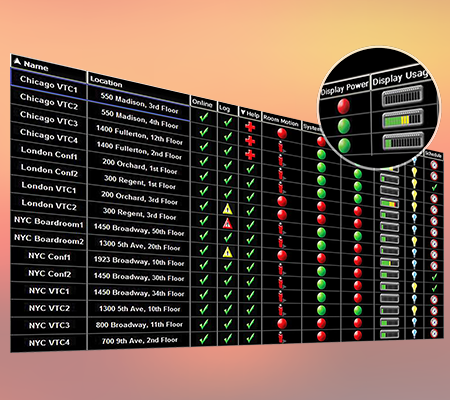 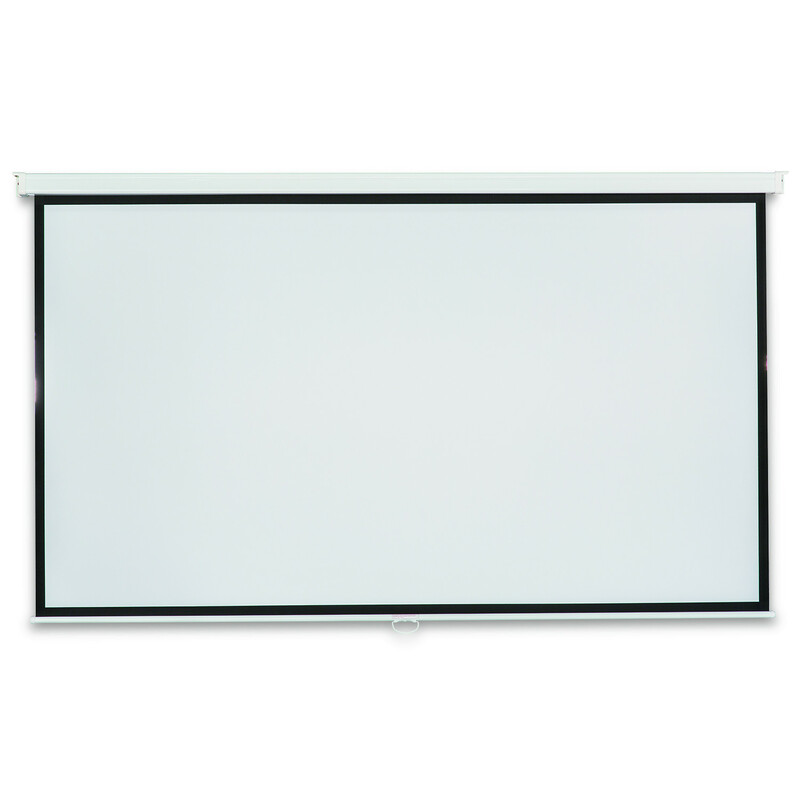 Conversely, when no signal is present, the projector will automatically power off after a user-defined amount of time. 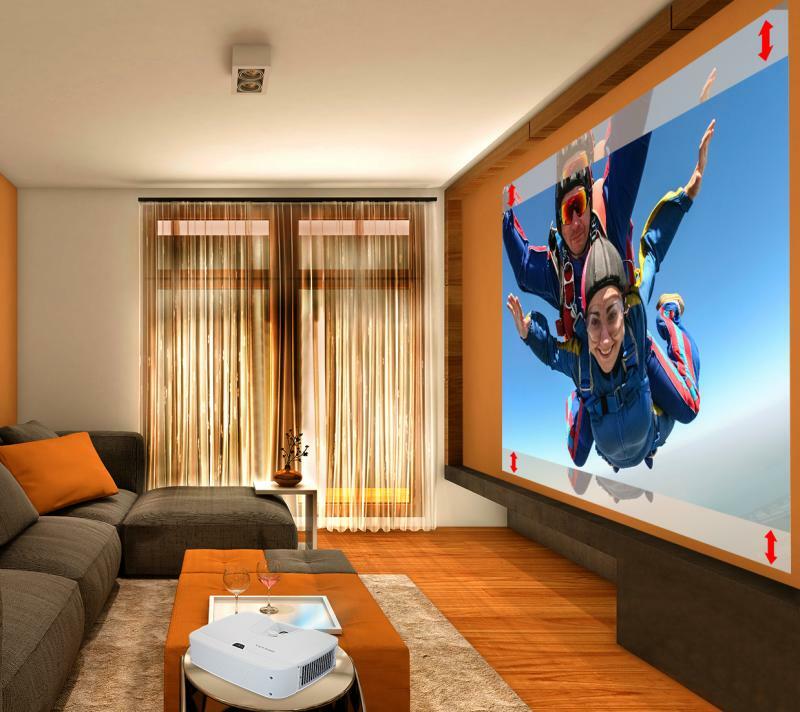 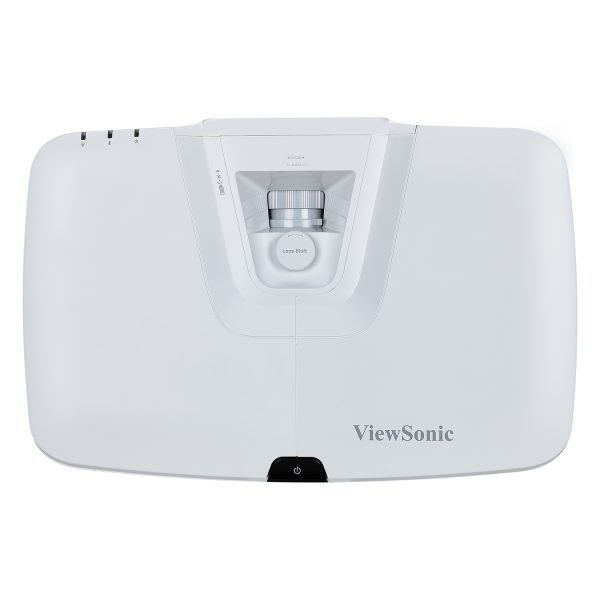 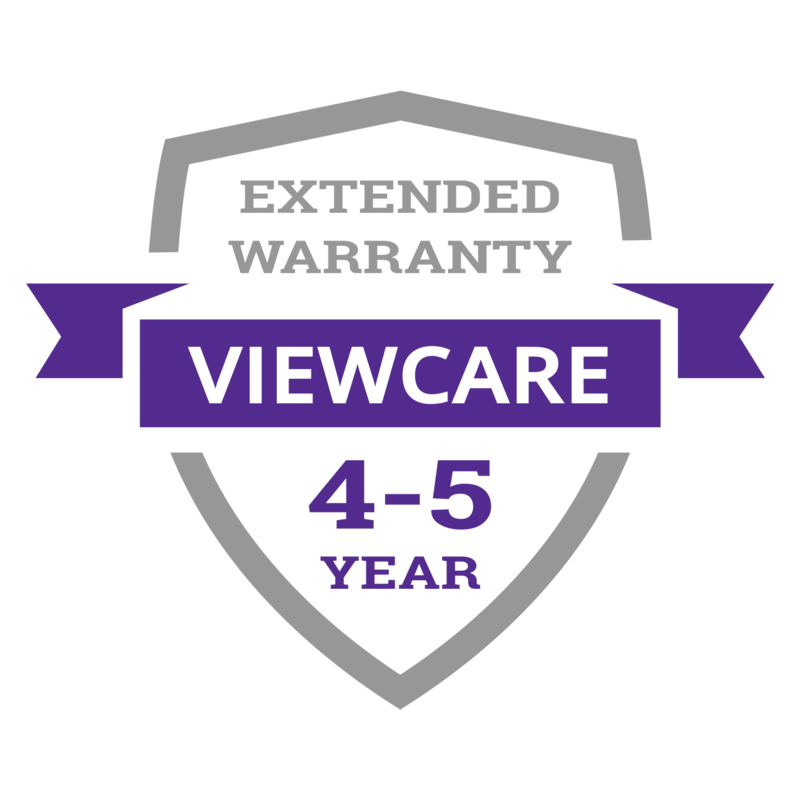 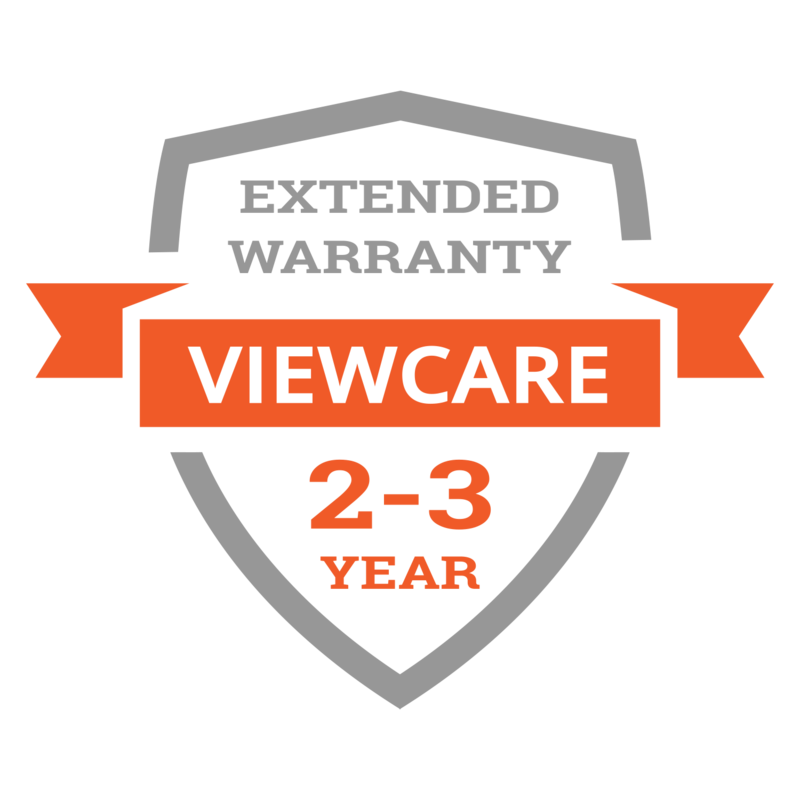 A centrally located, easy-to-use power button not only turns the projector on and off, but also functions as an IR receiver and control for remote devices. 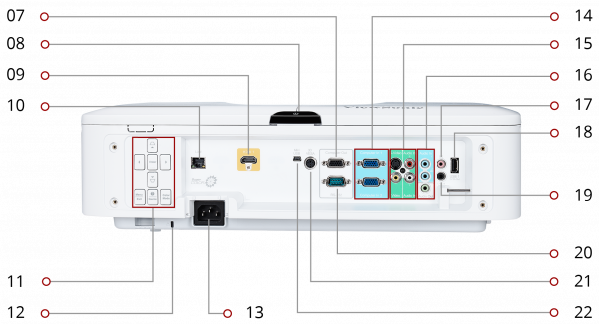 In addition, intuitive LED lights on the power button indicate whether any dongles are powered on within the PortAll compartment.